This beer started out life as a “One Off” for the Gourmet Haus in Mountain View. It quickly became one of our best selling beers. 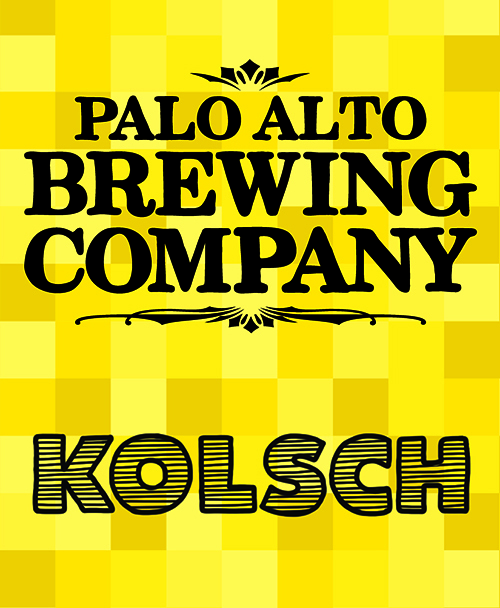 Brewed true to the style, this Kolsch has been praised by many for its flavor in comparison to the original Kolsch beers of Cologne, Germany. This beer is light to medium body with a flavor of grain. Low hop bitterness and a dry finish. Very easy to drink and super refreshing.